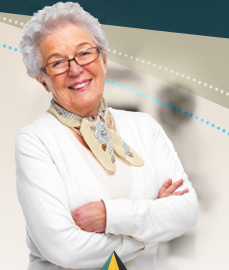 Home Health Aid (Care Giver) | Optima Health Care, Inc. 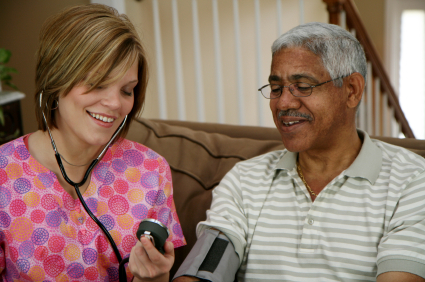 The Home Health Aide (HHA) provides a supportive function in personal care and Activities of Daily Living (ADL) assistance. This includes preparing meals, dressing and helping with bathing. The HHA usually spends more actual time with the patient and family than any other team member. 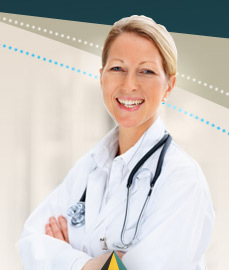 The HHA’s contribution is invaluable to the team and to the well-being of the patient.